The government’s latest financial forecasts were endorsed by the Malta Fiscal Advisory Council on Monday. Set up by the Finance Ministry, the independent council is tasked with reviewing fiscal and economic policy objectives proposed by the government. In a statement, the council on Monday said it had endorsed the government’s updated official macro-economic and fiscal forecasts for 2018 and 2019. 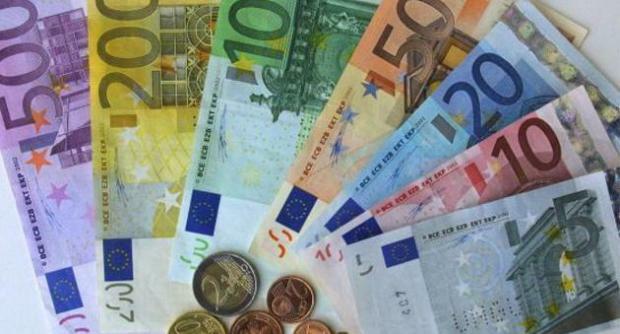 According to the Finance Ministry, the Maltese economy will maintain strong growth over the forecasted horizon. However, real GDP growth is expected to decelerate gradually, from 6.7% in 2017, to 5.8% in 2018, and 5.3% in 2019. The government is expecting further fiscal surpluses over the two-year period, albeit smaller than in 2017. The fiscal surplus, which in 2017 amounted to 3.5% of GDP, is set to drop to 1.1% in 2018, and then increase slightly, to 1.3% in 2019. Meanwhile, the debt-to-GDP ratio is expected to maintain its gradual downward trend, falling from 50.9% in 2017, to 46.9% in 2018 and to 43.8% in 2019. The analysis carried out by the council suggests that there could be a marginal downside risk for real GDP growth for 2018, however for 2019 the risk outlook is neutral. The council stressed the importance of strong public finances, not only to comply with fiscal rules, but as well as to plan for a rainy day.